Orbiter, manufactured by Tivoli, is a pretty common ride around US midways with quite a few medium to large carnivals owning one. 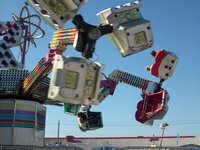 The ride can almost be seen as a more extreme version of the Scrambler and Sizzler type of rides that have grazed midways for decades now. Orbiter is comprised of six arms with a satellite on each end holding three cars. The center spins clockwise while the satellites revolve counter clockwise. The arms are able to tilt the satellites on an angle. Riders are secured with simple, flip down lapbars. Orbiter has a top speed of 21 RPM for the center sweeps and 26 RPM for the satellites. The speed of the satellites are dependent on the speed of the center hub and cannot rotate independently. A ride on Orbiter largely depends on how fast the ride is set to go. Some may be set to run at a slower speed to effectively make it a family ride while others are run near or at its top speed, making it a thrill ride through and through. On the latter you tend to get a feeling of your face being pushed back as the cars dive under the arms. Despite riders being sideways for most of the ride, you don’t really slide around the seat thanks to the G-force. One common feature of most Orbiter rides is a trash bin placed at the exit. The bin isn’t necessarily for garbage, but more as a convenient place for those needing to vomit after exiting the ride. 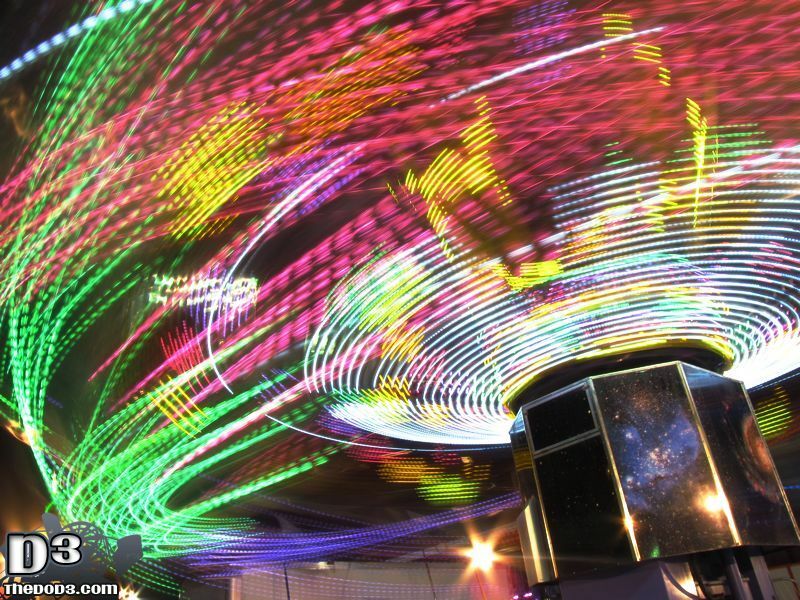 Orbiter is offered in three names: Orbiter, Predator, and Typhoon. 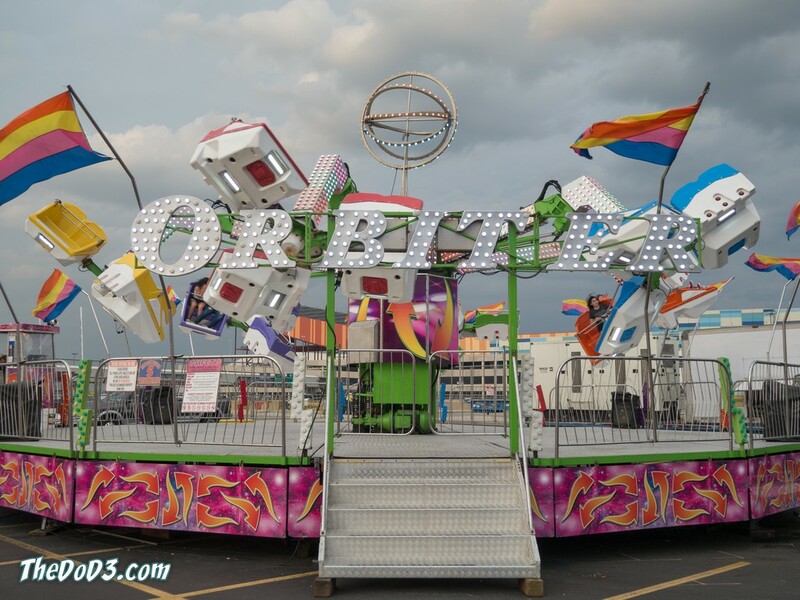 While Orbiters are mostly found at carnivals, there are permanent park models such as Flying Machine at Busch Gardens Williamsburg and Honker Dinger Derby at Sesame Place. Orbiter has a successor of sorts in the Tivoli Re-Mix ride. 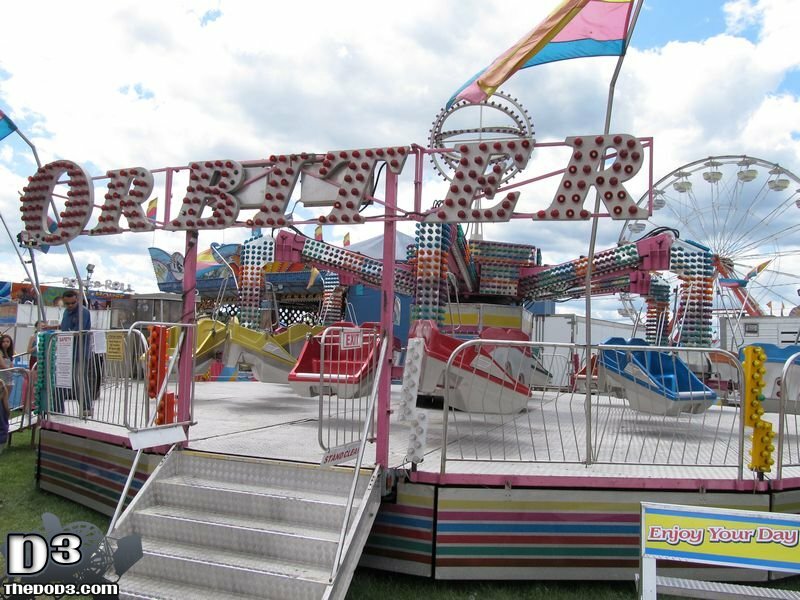 Re-Mix differs from Orbiter in that it features floorless seats and that the arms can be raised to a steeper angle. The satellites on Re-Mix can also be spun independent of the center hub. 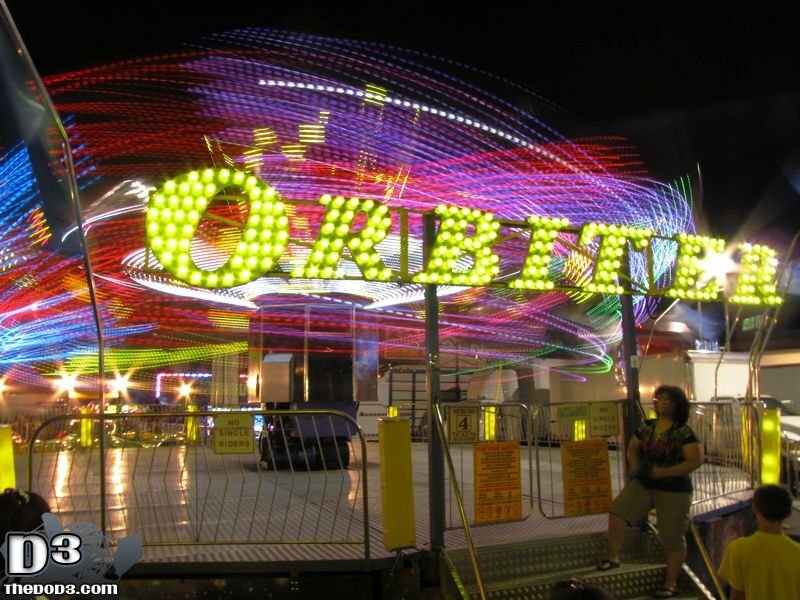 I operate an Orbiter for a living…. intense ride. Who know’s how many things could go wrong with it though. Friend of mine got hit in the head with a fiberglass piece that flew off an Orbiter at our local fair. Maintenance is important, especially with a ride that complex. OHH! Hahahaha…i rode the orbiter when i waz 11 years old! Now i am 12 and i will ride it again this 4th of July…its so awesome!! I haven’t try to ride in this Orbiter but i guess it is such a great experienced to be ride on it 🙂 . How i wish that i could ride on it someday 😀 . Ride spun WAY too fast for me could not enjoy, not for someone that cant handle a fast, fast spin. damn i regret getting on this. Top of my list for least favorite ride. 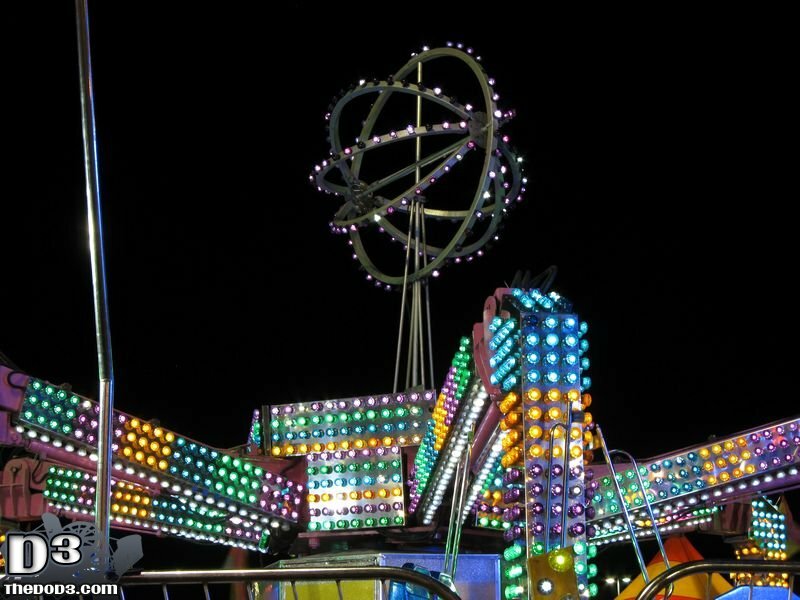 Only an unusually sort cycle (carnie wanted to chase a townie girl) saved me from puking on my one and only ride. 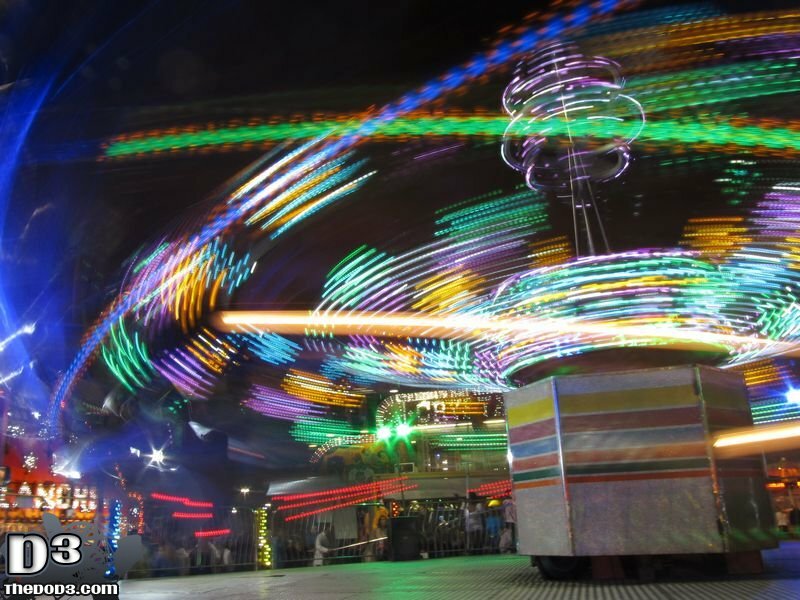 The regular oscillating motion is simply the WORST – any of the random action rides can be tolerated as at least there is variation but here there is no relief in sight until the ride stops. 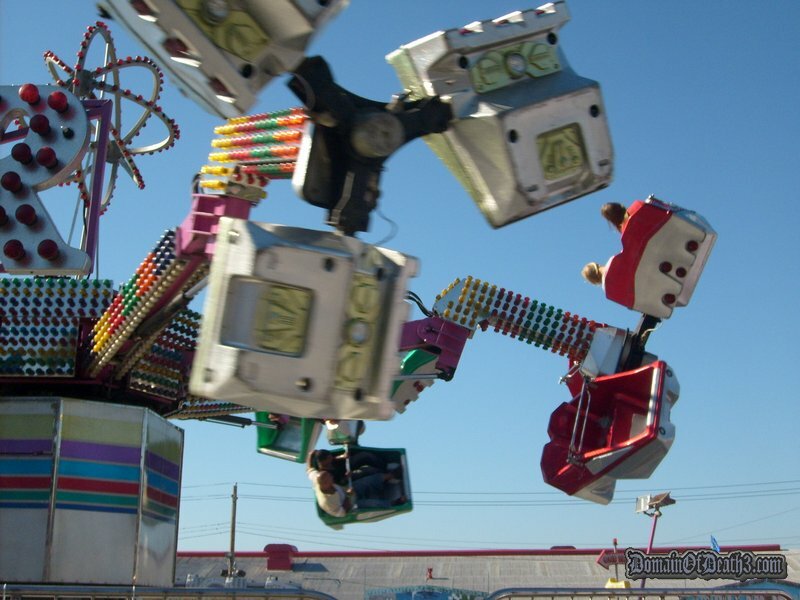 But it’s my daughter’s favorite carny ride. Orbiter is strange in that there’s some that have a no single rider rule but many others that don’t. Use to run an Orbiter years ago and loved every minute of it. Made me sad when the show owner sold it. As I’ve gotten older, it’s one of only a small handful of rides I’d ever get on. I totally love this ride! I’m 30 and will still ride one of these at least once, if not twice, a year. 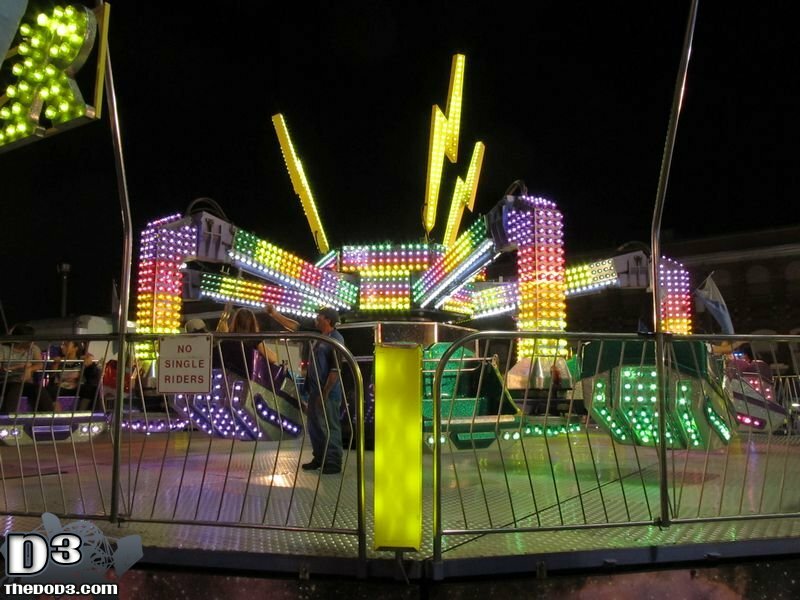 I rode one at the Santa Clara County Fair with half of the graphics panels missing and exposed and burnt out light bulbs. Kinda being an idiot but I touched one of the lights on the satellite and got shocked. Luckily it was probably only 5v cause it was a led.